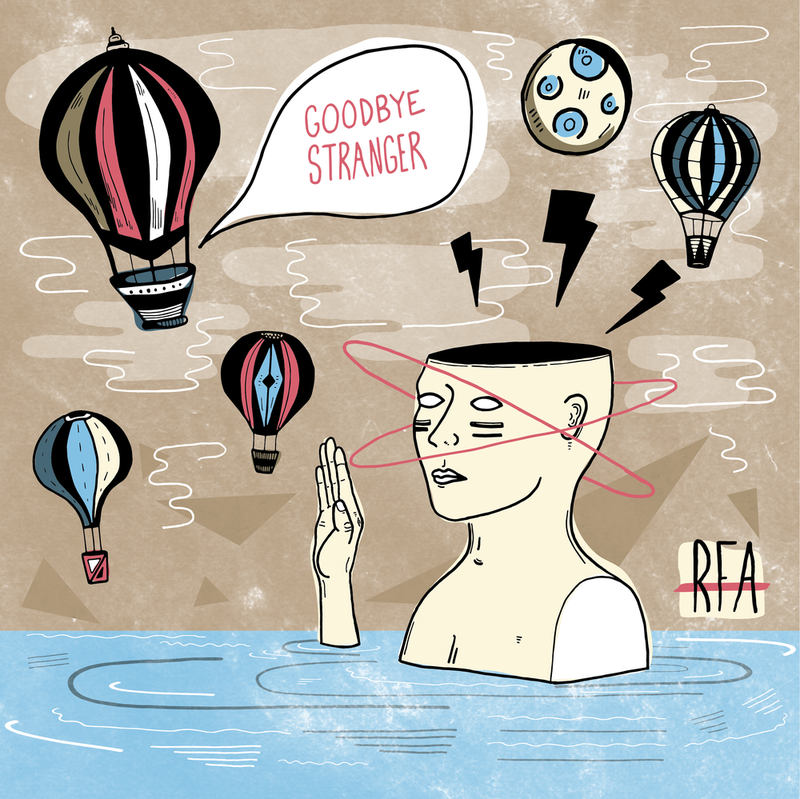 RFA is a four-piece garage rock and roll band from Philadelphia, PA. The young group formed out of a couple of lunch table conversations about Elvis, The Rolling Stones and The Strokes while its members were just sophomores in high school. They all met at auditions for the school “rock band” and quickly hit it off, bonding over their shared love of stripped down rock and roll. They played together in various bands throughout high school before finally coming together in their current incarnation when all four members moved to Philadelphia for college. Three years later with two EPs, a new single, two national tours, a film soundtrack, and countless hours of relentless, sweaty performances under their collective belt, they're now in the wake of releasing their upcoming self-titled debut album. The album deals with the changes one experiences entering adulthood and the experiences the members have had over the past few years while living and going to school in Philadelphia. "Goodbye, Stranger", the third single off the album, is an upbeat, catchy tune that deals simply with moving on. Keep up with RFA on Instagram and Facebook.